Introducing the newest addition to our collection of wooden furniture coming from the new Selma Wooden Collection. Nothing gives off a modern feel such as a beautiful telephone table from our collection of wooden furniture. 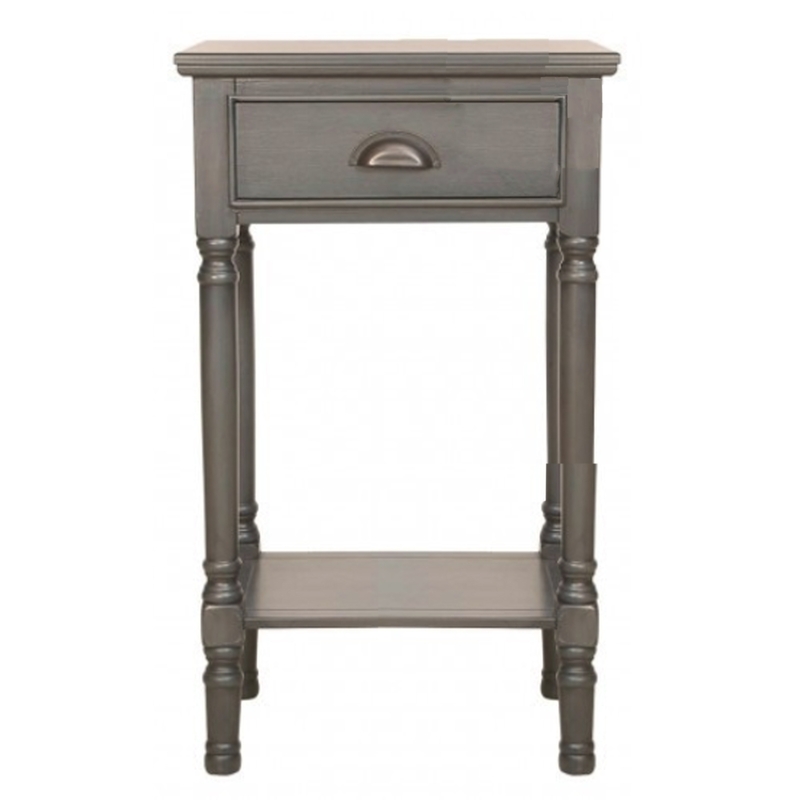 This Taupe 1 Drawer Telephone Table is a perfect addition to add to a living room or hall way for a modern feel. Made from wood and in a taupe colour this telephone table will make your interior pop and turn heads.